Well, I know of no better way to start the weekend off right than with this awesome new video for Arctic Monkeys’ song “The Hellcat Spangled Shalalala”. Click the pic to view the video. This piece was directed by Focus Creeps and edited by Foundation’s Gladys Bernadac. It was lensed over the course of a few months at various iconic locations in Los Angeles, their Hollywood Paladium show, our LA stage and even includes footage shot in Sheffield, at the band’s homecoming concert. If you are an Arctic Monkeys fan, this video is a treat not to be missed! 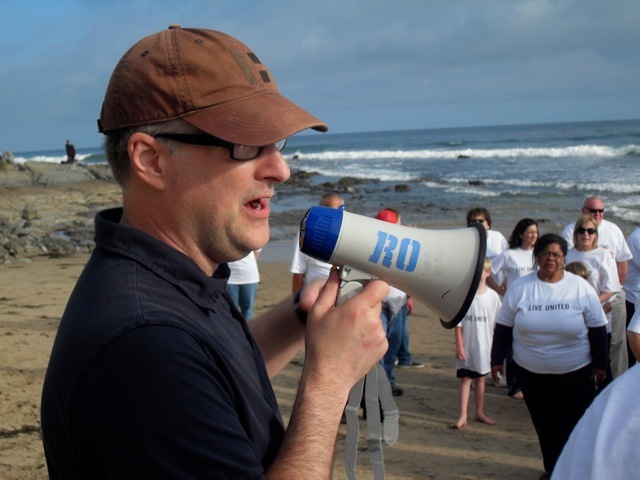 In Los Angeles, James Lipetzky directed a piece for United Way of Orange County. Shot over five days on location in Orange County, Foundation’s Evan Cohen pulled double duty on this shoot as both Line Producer and AD. The shoot culminated with 50 people on the beach in Newport Beach. 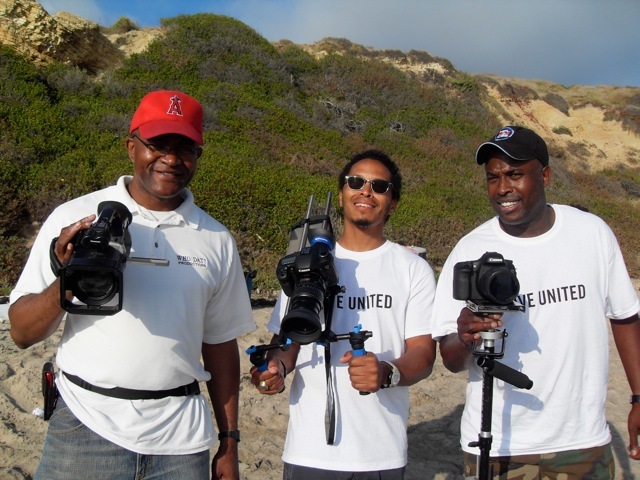 James Lipetzky commented; “I was deeply moved by some of the stories I encountered while on this shoot, of those helped by United Way. The work they do to help those in need really is exceptional.” Stay tuned for more on this piece in the future! The new video for DOM’s “Living in America” debuts today. Click below to see it live on Vevo. Another great piece by Focus Creeps. Edited by the lovely Gladys Bernadac with awesome blurs by Jenn Moody. Nice work here from everyone. This video makes me… proud to be an American. Foundation’s Anna Patel directed and edited a series of web docs to support the launch of Current TV’s 4TH AND FOREVER which premieres Thursday, May 26th at 9/8c. The series follows the storied Long Beach Polytechnic High School football team as they tackle the 2010 season. Poly has graduated more NFL players than any other high school in America. We sat down with a few alumni to learn what makes this such a successful football program. The first clip features Marcedes Lewis (Poly ’02) of the Jacksonville Jaguars and premiered on ESPN.com. Focus Creeps co-directed this documentary on garage bands with Joseph Patel. 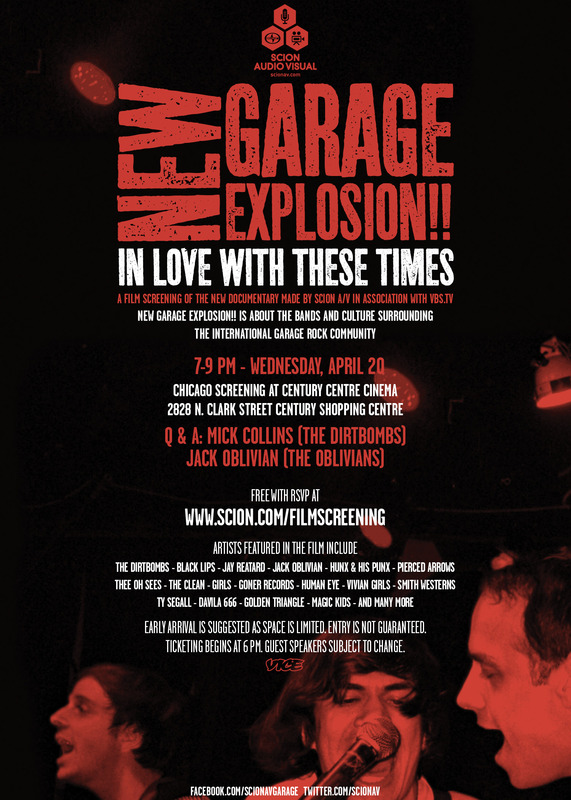 The film is a glimpse into the world of garage rock, and it is screening TONIGHT (April 20th) in Chicago! It’s fun and short (71minutes) and has a lot of bands that I know you all adore! … cause I moved your chair! Check out the newest video by Focus Creeps for Brit band Arctic Monkeys and their hit single “Don’t Sit Down’Cause I’ve Moved Your Chair”. View it via youtube above or at this link. And check out what Katie Hasty had to say about the single on the Immaculate Noise blog.